Need industrial electrician advice? Contact Dusten Huebner! 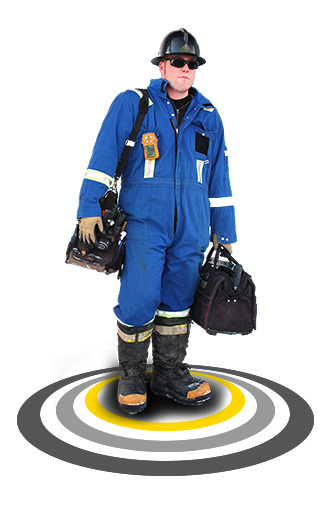 As an industrial electrician working in Canada's oil patch in Alberta, Dusten has years of experience and will either be able to answer your question -- or know a man who can. Dusten will be in touch as soon as possible, if appropriate. Please see this important note about industrial electrician questions before you write to Dusten. Need Industrial Electrician Advice? Contact Me! Dusten Huebner is an industrial electrician. He cannot answer specific questions about residential electrical repairs or installations, as he is not trained as a residential electrician. All questions to Dusten and his responses are for information purposes only. Dusten offers no guarantee or warranty. NEVER substitute any of Dusten's answers for the opinion of a professional electrician. NEVER attempt electrical repairs yourself if you are not qualified. Serious injury or death may result. ALWAYS put your own personal safety ahead of any other considerations. If in doubt, do not attempt electrical work. Writing to Dusten may result in your letter being published, with his responses, for informational purposes. Your use of the above contact form indicates acceptance of these terms, and the other terms and conditions relating to privacy and information disclaimers. There are other terms and conditions, including the capture and use of your personal information, which may be affected by you writing to Dusten.